At Cass Burch DCJ Quitman you can find inventory of all the newest vehicles. The accommodating staff at Cass Burch DCJ Quitman are happy to help the community of Monticello and would like to have the chance to help you find your dream car. Monticello is a city just entering into the Florida panhandle, named after Thomas Jefferson's estate due to the county's name: Jefferson. The name has distinction, however, being pronounced 'mont-i-SEL-o' compared to the famous estate's 'mont-i-CHEL-o'. Jefferson County itself is known as the "Keystone County" due to its orientation between the Florida peninsula and panhandle. Monticello is the county's seat of government, and it is located 24 miles east from Tallahassee. This four square-mile city resides along US Route 90, and rests at the intersection of US Route 19 and I-10. For residents in the Monticello area, we can assist you in finding the right new vehicle to meet your needs right from our online site. It's a fact of life that everyone has different needs of their day-to-day driving, and so we maintain a wide inventory of vehicles to help you find the perfect one. Are you currently shopping around Monticello, Florida for a used car? With our selection you won't need to shop anywhere else. Our pre-owned inventory has an extensive selection of cars, trucks, and SUVs by many of today's top automakers. Getting an auto loan can feel daunting, but Cass Burch DCJ Quitman is here to make getting an affordable rate a stress-free experience. With helpful financial experts on hand to aid you, we at Cass Burch DCJ Quitman can get you a loan that works without the stress. We look forward to working with you and getting you the best deal! 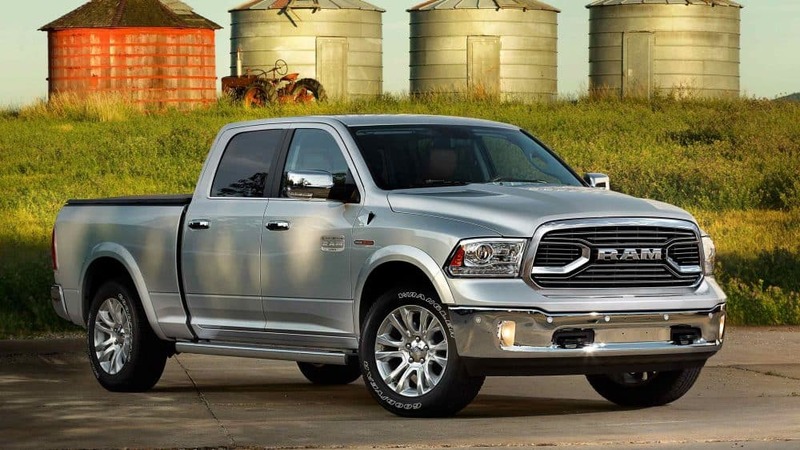 Cass Burch DCJ Quitman's Dodge Jeep Ram Chrysler car repair center located near Monticello Florida has the resources to insure your car runs as if you'd just bought it. Folks living in and around Monticello can also seek us out for the certified parts they need maintain their vehicle. If you'd like to make an appointment with our service staff you can do so by creating a vehicle service appointment here on our site.